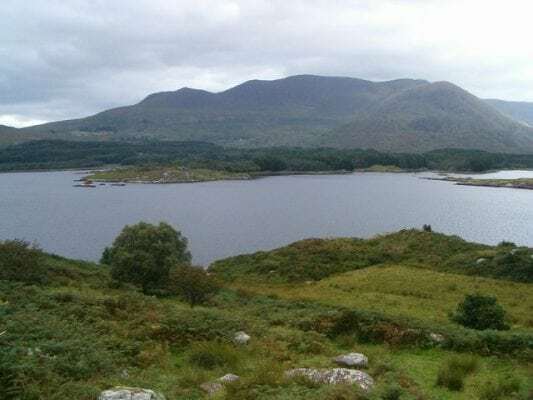 The Waterville to Lough Currane walk is an easy 3 hour (10 km) walking route from Waterville to the Teach Bhride Heritage Centre along the Lough Currane shore road in south Kerry, Ireland. This walk is one of many near Waterville and the surrounding area. Use our Map of Ireland and Sat Nav tool to get directions to the start point of this walk and use our detailed map and GPS on our ActiveME App to find and follow the walking route and keep on track.